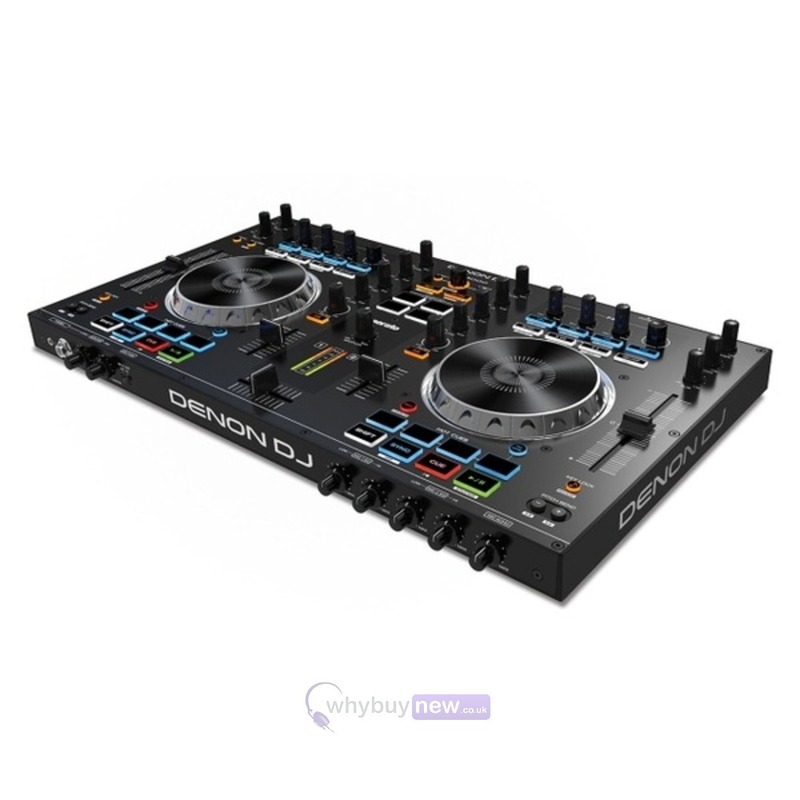 The all-new Denon MC4000 is a 2-channel + Mic, Serato DJ MIDI controller for the professional or home DJ, wrapping in-demand audio manipulation tools in a robust steel chassis. In addition to precision touch-activated jog wheels, performers get access to dedicated hot cue and sample pads for off-the-cuff creativity. 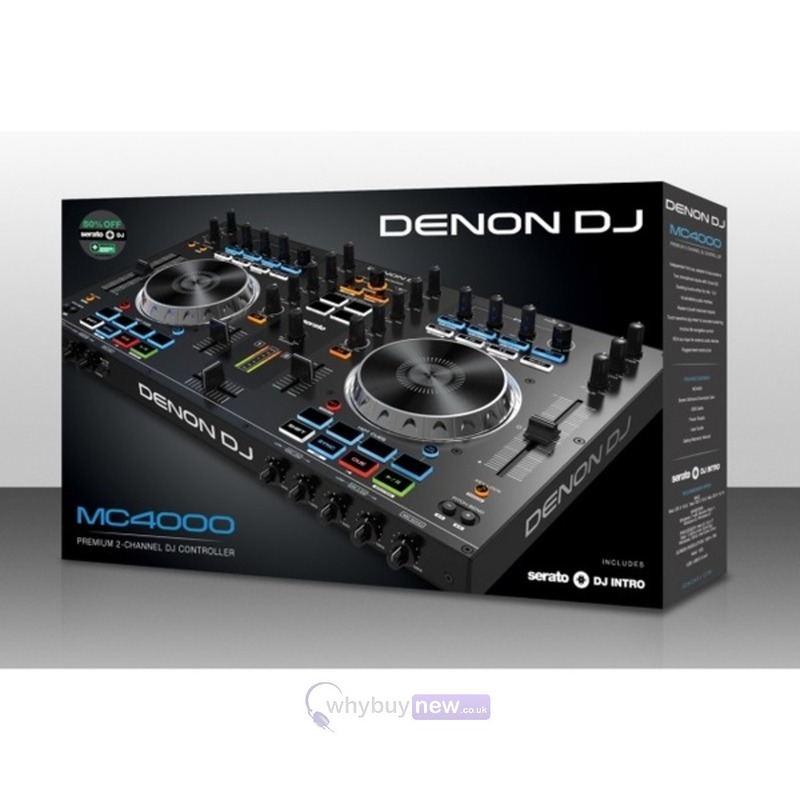 Denon DJ have created the MC4000 mainly for the pro mobile DJ due to it's robust build quality and other great mobile friendly features such as balanced XLR outputs and mic channel with talkover. 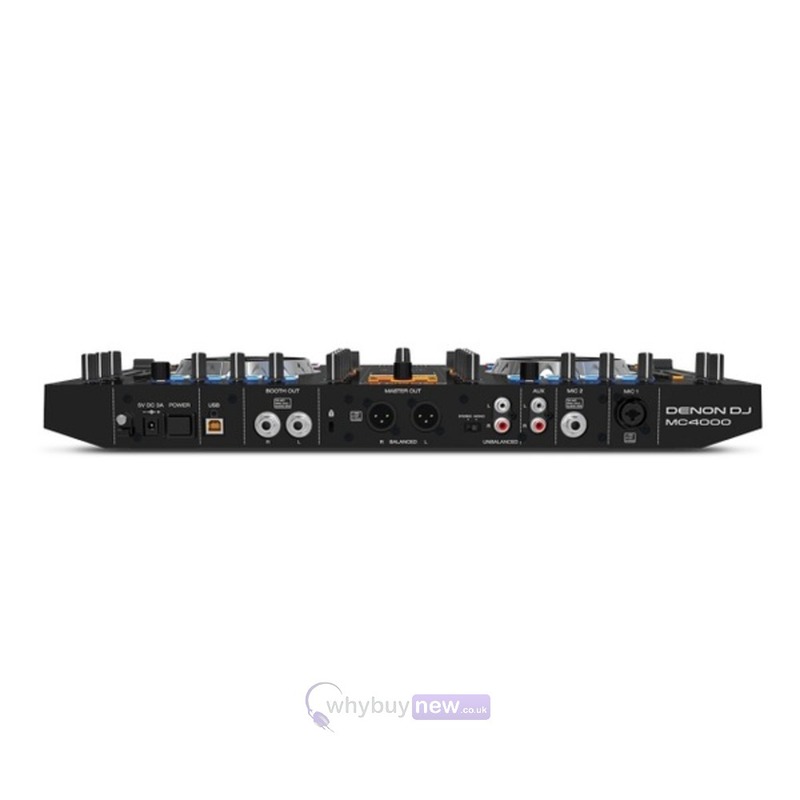 This really is the best two channel controller in it's class for the mobile DJ. 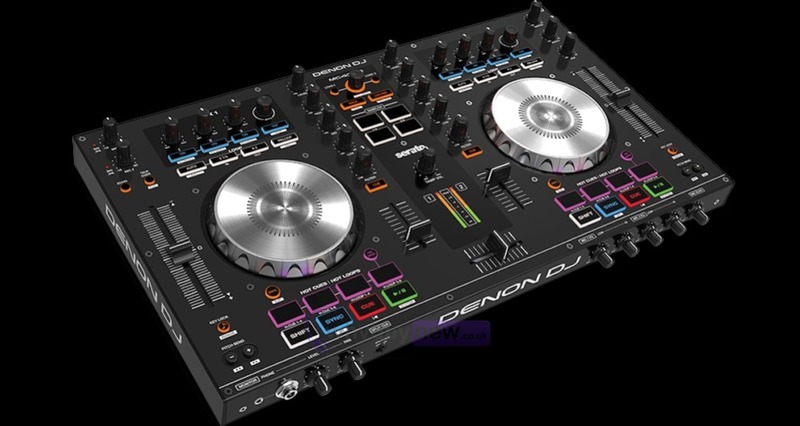 Here we have the Denon MC4000 in brand new condition and in B-Stock. The B-Stock versions would have been on display at a training evening or trade exhibition only and will come boxed 'as new' with all accessories and a 1-year warranty. With so many controllers on the market choosing the right one for me was difficult. 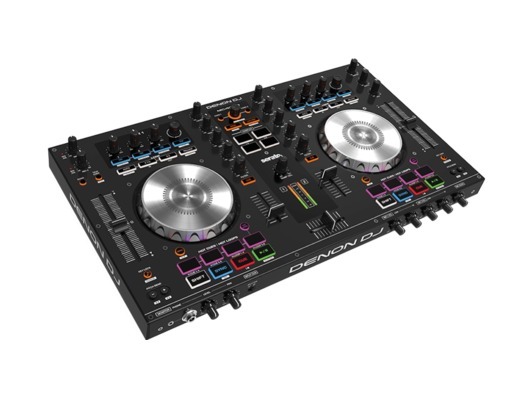 I am so glad I went with this one easy to use and setup great control and build quality would highly recommend to anyone looking to change or upgrade this is the one to have. Amazing controller, enough effects, everything on the unit has a premium feel to it. Very quick to get started too. Enough outputs that other similar controllers don't have !!! well impressed and highly recommended. 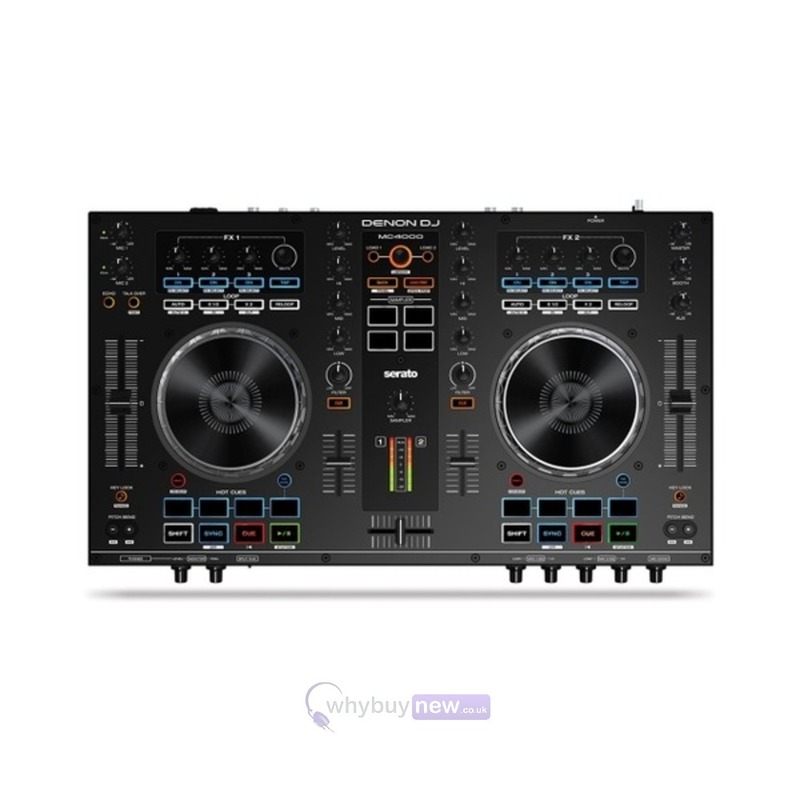 My first controller as a mobile DJ. Perfect for my needs.